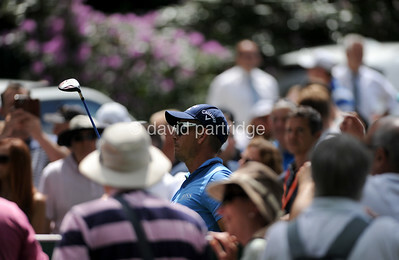 Presenters Georgie Bingham and Naga Munchetty celebrate on the 14th green during the Pro-Am event prior to the European Tour BMW PGA Championship on re-modelled West Course at the Wentworth Club, Surrey. 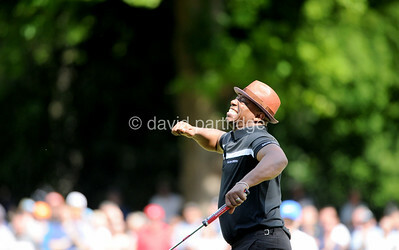 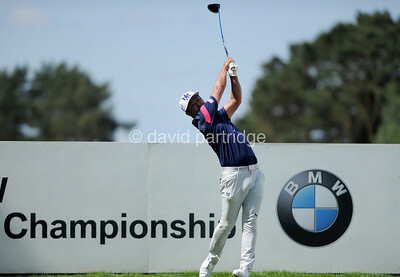 Hideto Tanihara (JPN) drives from the 15th tee during the Pro-Am event prior to the European Tour BMW PGA Championship on re-modelled West Course at the Wentworth Club, Surrey. 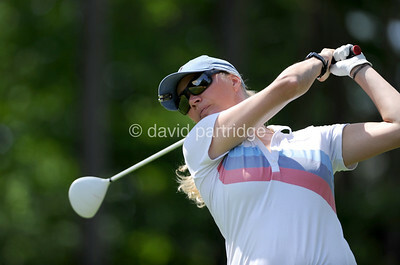 Georgie Bingham drives from the 15th in the Pro-Am event prior to the European Tour BMW PGA Championship on re-modelled West Course at the Wentworth Club, Surrey. 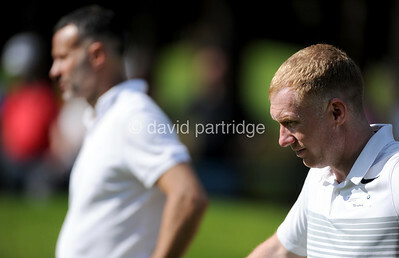 Ex Footballer Teddy Sheringham in the Pro-Am event prior to the European Tour BMW PGA Championship on re-modelled West Course at the Wentworth Club, Surrey. 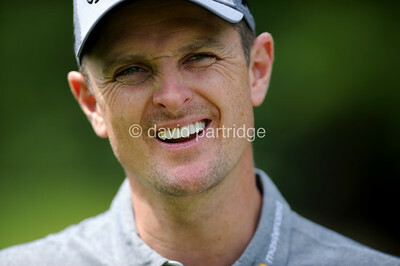 Model and presenter Jodie Kidd shares a joke with Georgie Bingham in the Pro-Am event prior to the European Tour BMW PGA Championship on re-modelled West Course at the Wentworth Club, Surrey. 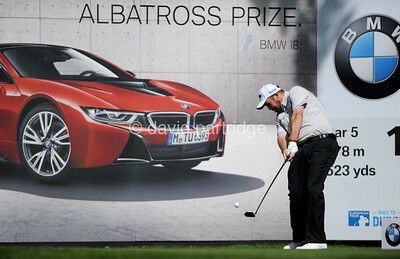 Model and presenter Jodie Kidd drives at 15 in the Pro-Am event prior to the European Tour BMW PGA Championship on re-modelled West Course at the Wentworth Club, Surrey. 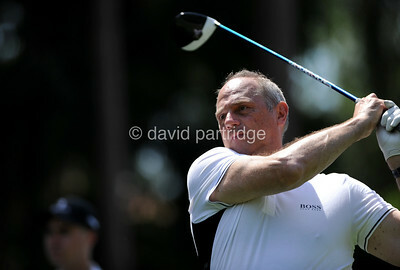 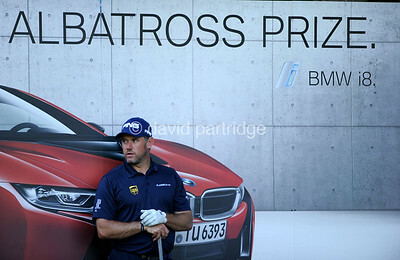 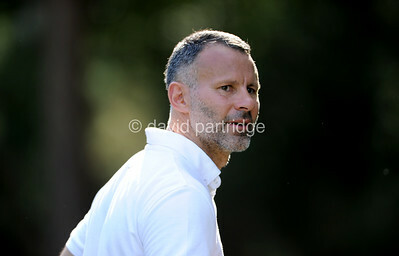 Sir Steve Redgrave during the Pro-Am event prior to the European Tour BMW PGA Championship on re-modelled West Course at the Wentworth Club, Surrey.